A WordPress Plugin (also known as a widget) is a program, or a set of one or more functions, written in the PHP scripting language, that adds a specific set of features or services to the WordPress weblog. Plugins can be seamlessly integrated with the weblog using access points and methods provided by the WordPress Plugin Application Program Interface (API). Other terms used to describe widgets include: gadget, badge, module, capsule, snippet, mini and flake. These add some content to that page that is not static. 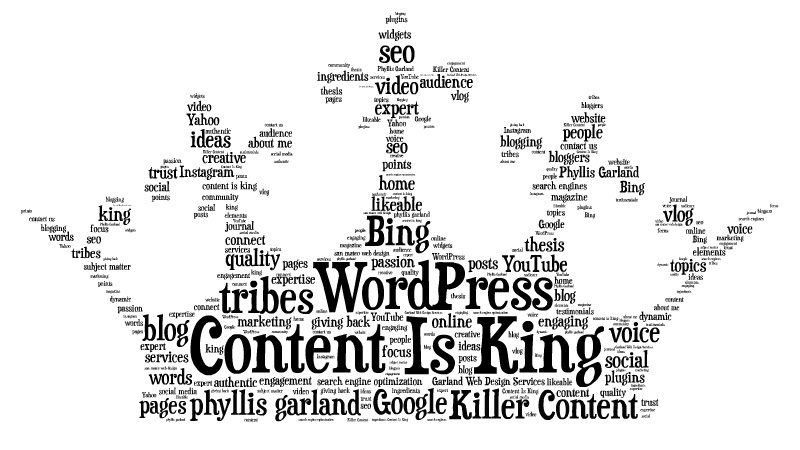 Some types include photo galleries, random quotes, RSS feeds, and recent posts, among many others. Here is a list of must-have plugins. Most of the plugins are free. Akismet: Install and set up immediately as Akismet checks your comments against the Akismet web service to see if they look like spam or not. All in One SEO Pack: WordPress SEO plugin to automatically optimize your WordPress blog for Search Engines. Google XML Sitemaps v3 for qTranslate: This plugin will generate a special XML sitemap which will help search engines to better index your blog. Hotfix: Provides unofficial fixes for selected WordPress bugs, so you don’t have to wait for the next WordPress core release. 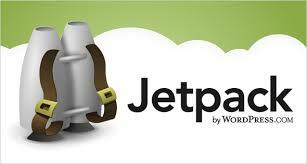 Jetpack by WordPress.com: Supercharge your WordPress site with powerful features previously only available to WordPress.com users. Mollom (instead of Akismet): A plugin that brings the power of Mollom to WordPress and makes your website spam free and free of hackers! Share and Follow: Add Share Icons, Follow Links, Facebook Like, Twitter Tweet and other buttons in the way you want. Simple & adaptable social networking. Tumblr Importer: Import posts from a Tumblr blog. Widget Logic: This plugin allows you to customize your sidebars. Once installed, refer to the authors website of this really cool plugin. WordPress Firewall 2: This WordPress plugin monitors web requests to identify and stop the most obvious attacks from hackers. WordPress Related Posts: WordPress Related Posts Plugin will generate a related posts via WordPress tags, and add the related posts to feed. WP Super Cache: A very fast caching engine for WordPress that produces static html files. Yoast Bread Crumbs: visitors to your website should know where they are at all times. Intalling breadcrumbs will let them know.